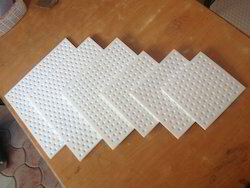 We are engaged in offering our clients an extensive range of PTFE Sheet that is heavily demanded for fast growing infrastructural projects such as metro project, railway bridges and fly-over. This range is available with us in customized specifications and drawings as demanded by our clients. We test this entire range on well-defined quality parameters and deliver it to the client within stipulated time frame. 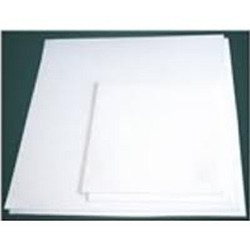 Demand from us a well-tested range of PTFE Skived Sheets in desired specifications and dimensions as demanded by the client. This range is available in different thickness measuring 0.1 mm to 3.5 mm / 300 mm W / 450 mm W / 600 mm W / 1000 mm W/ 1200 mm W / 1500 mm W and is offered at market leading prices. We procure finest quality material from reputed vendors and design it in accordance to suit their specific needs and demands. Available in different grades, this range is offered at market leading prices. Our clients can avail it in following grades. 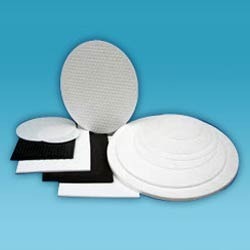 Pigmented PTFE Sheets offered by us are heavily demanded in chemical, petroleum, paint and refineries as it is completely inert and stale against acids. This range is demanded across different industry verticals and is manufactured in accordance with highest quality standards. Our team of adroit quality testing ensures that each product meet the exclusive demands of our clients. Offered in desired dimensions and drawings, this range is available at market leading prices with us. 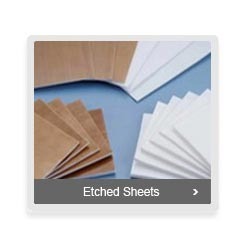 We are experts in offering our clients with a well-tested range of PTFE Etched Sheets in desired dimensions and specifications. It is demanded in different grades to meet the demands of our valued patrons. We test this range before dispatching it to the client. Our valued patrons can procure this range at market leading prices with us. We ensure that all the products have smooth finish and durable in design. At our premises all the products are developed in bulk quantity with the help of advanced machines. 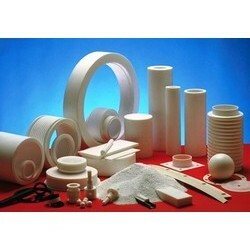 We are one of the reputed names in the market engaged in offering an extensive range of Modified PTFE Sheet. These sheets are developed using quality tested raw material sourced from reliable vendors of the market. These are manufactured in tandem with the international quality standards at our sophisticated production unit. 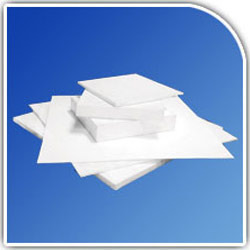 We are engaged in manufacturing and supplying a wide range of PTFE Tursite Sheets. Available in various sizes and grades, our range finds extensive application in numerous industries. We pack the orders safely and ensure to deliver the consignments on time across various parts of the country.